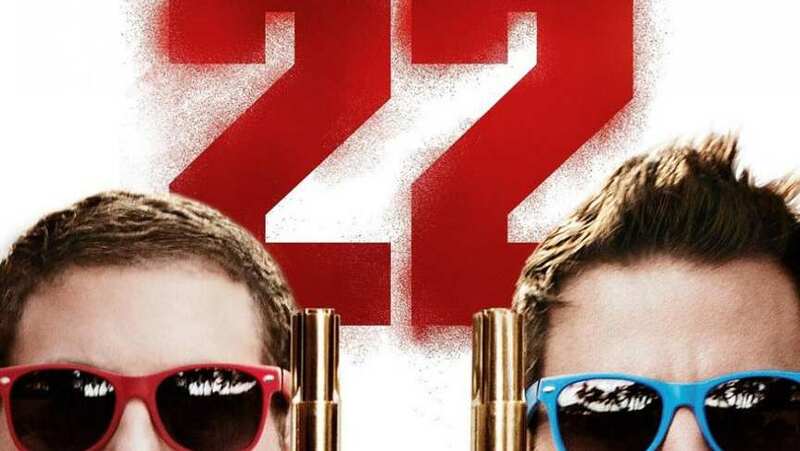 Feature red band trailer for 22 JUmp Street. After making their way through high school (twice), big changes are in store for officers Schmidt (Jonah Hill) and Jenko (Channing Tatum) when they go deep undercover at a local college. But when Jenko meets a kindred spirit on the football team, and Schmidt infiltrates the bohemian art major scene, they begin to question their partnership. Now they don't have to just crack the case - they have to figure out if they can have a mature relationship. If these two overgrown adolescents can grow from freshmen into real men, college might be the best thing that ever happened to them.